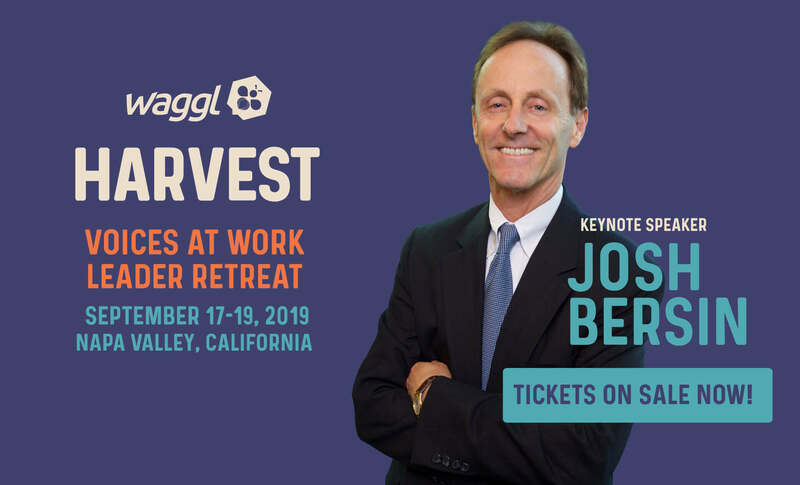 Take a deep dive into inclusive, transparent strategies that will unlock discretionary effort in your employees, and increase engagement in your organization. 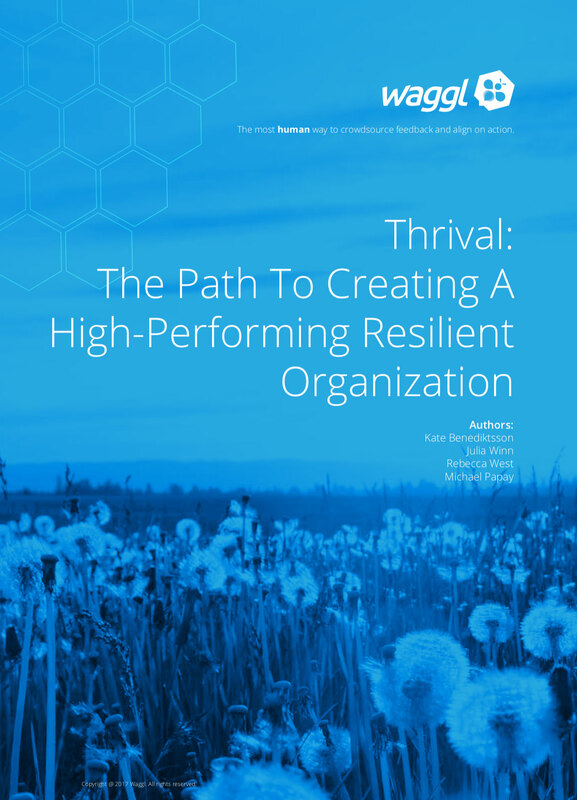 In our last whitepaper “Thrival“, we introduced how organizational resilience translates into performance with two fundamental building blocks: inclusion and transparency. 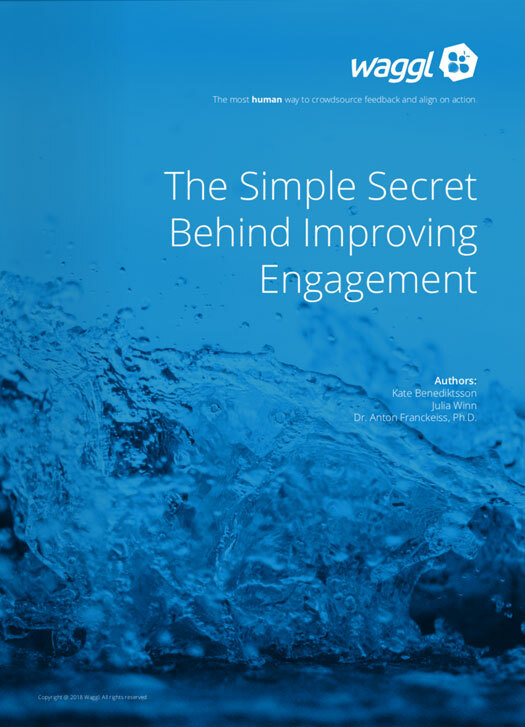 It’s time to dig further in with “The Simple Secret Behind Improving Engagement.” Explore how senior leaders are inviting inclusive, transparent, authentic conversations, and harnessing the power of the employee voice. Transparent and inclusive communication makes all the difference in raising engagement, increasing profitability, and promoting resilience within our organizations. Will your organization survive the listening epidemic? Learn the 6 key ways to help employees make an impact.